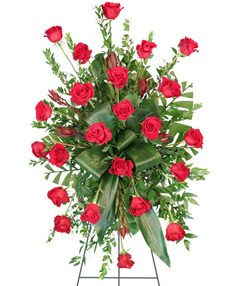 At White's Florist, we understand that words are sometimes hard find when a special friend, family member or loved one passes, and often times flowers can best communicate our feelings. 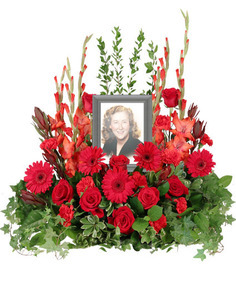 A small memorial urn, dish garden, green pant, lush standing spray or wreath can be a simple gesture of support that can mean a lot to a grieving family. 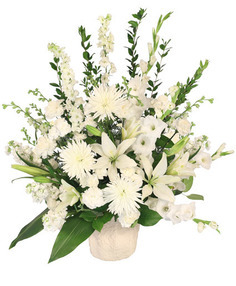 White's Florist & Greenhouse can help you with all of your sympathy and funeral flower needs, and we deliver daily to all of the local funeral homes, including Percival Tomkins Funeral Home, Robinson and Son Funeral Home, Harley Funeral Home, Blyth Funeral Home and others, as well as to local homes in Greenwood, SC and surrounding areas. 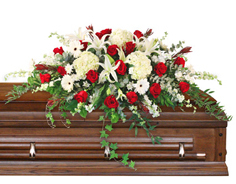 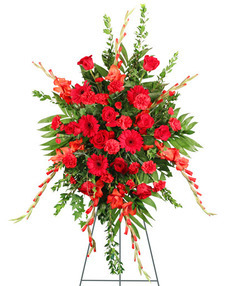 We promise to exceed your expectations with flowers that will convey your deepest sympathy and help others find some joy in celebrating a special life.